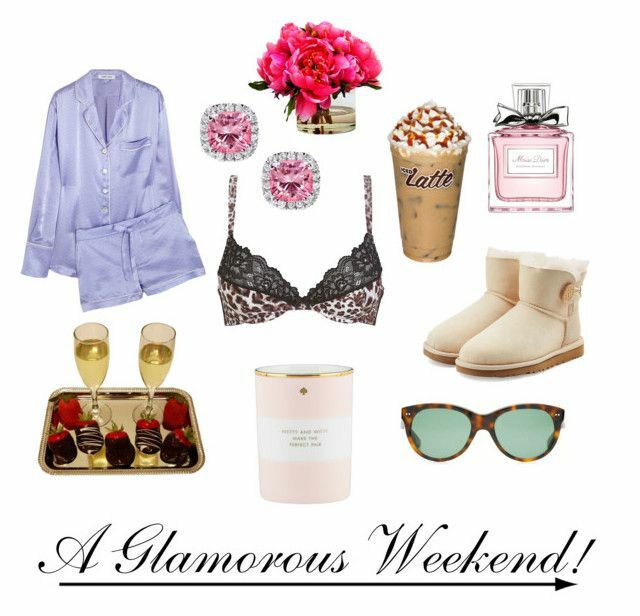 A Glamorous Weekend! | Life. Love. 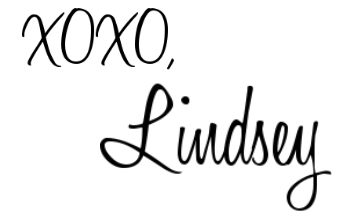 Lindsey. The weekend is finally here, & I couldn’t be happier! Over the past week I have been slowly moving into my apartment. Let me tell you, I do not plan on moving again anytime soon. That’s how fun it was packing and unpacking. lol. But I couldn’t be happier with my beautiful place, & I will have some pictures & styling tips coming in the near future. Until then, I am without internet or television. I thought I could live without that for a little bit, but it’s getting tiresome. Especially with college work being due each week. This weekend I’m going to remedy that problem, & I’ll be back to blogging in no time! Now, when the weekend comes around, I love relaxing & enjoying girlie things! This could include anything from candles, to a favorite movie, to staying in my pajamas the whole time. I recommend anything that makes you feel glamorous & fabulous! This time of the year tends to get so hectic. I will be enjoying the down time while I have it! I agree! The holidays are getting close!